Parvel the Elephant is kind and curious. Behind the tired-looking eyelids there is a witty little fellow perceiving himself slightly bigger than he really is. The elephant poster is part of a series of adorable little animal prints illustrated by Anna Ivarsson. Warm, simple and funny pencil drawings that can be combined or hang on their own. 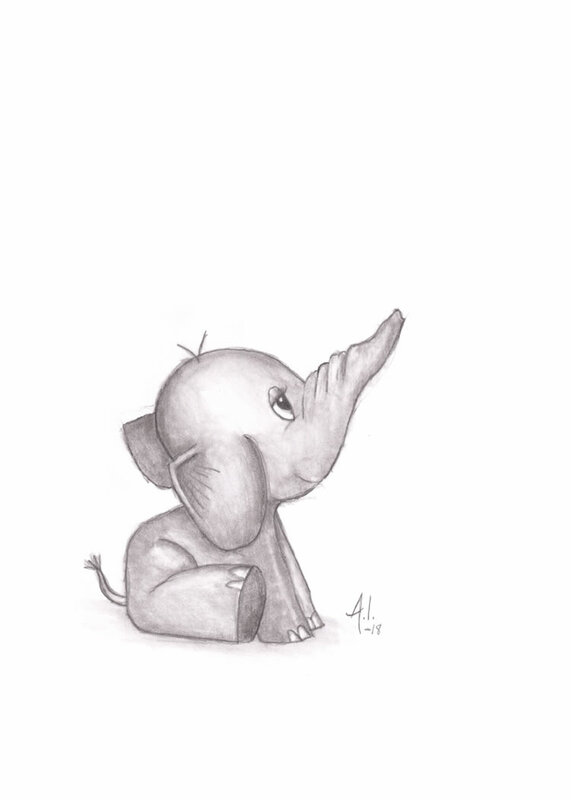 The elephant poster is beautiful to frame, and makes a charming detail when decorating the children’s room.